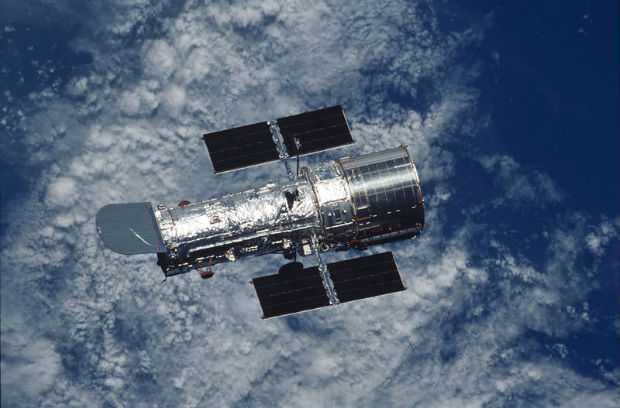 Hubble Space Telescope will "soon return to normal science operations"
A failed orienting tool onboard known as a gyroscope has forced NASA engineers to put the famous Hubble Space Telescope in safe mode earlier this month. The gyroscope is a key instrument of the telescope as it helps point and orients the Hubble telescope. The faulty gyro was one of three in active use and is showing faulty signs in recent months. 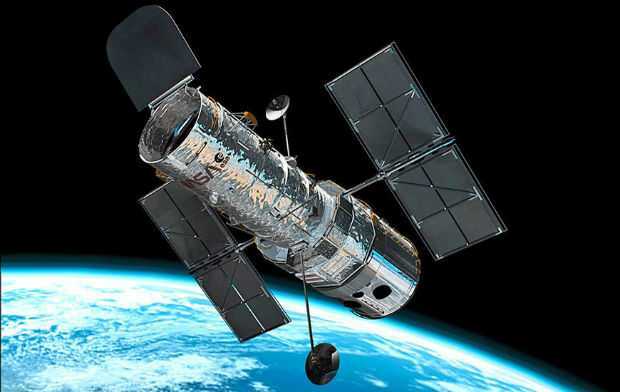 Three of the six gyroscopes have already failed on the Hubble telescope which is circling the planet earth since 1990. And, scientists have put the telescope in safe mode on 8th October this year after they have detected the error. The earth-based engineers already started to fix the gyro problems as soon as they detected the issue on board. NASA reported this Monday that the attempt of turning the gyroscope in the opposite direction will likely to clear any blockage which will help to revive the equipment. The famous Hubble Space Telescope helped scientists to discover tons of new planets and helped them to make a 3D map of dark matter in the universe. Besides, it also helped them to shed new lights on the black hole mysteries. The telescope was originally meant to last only 15 years but it has been in the operation for more than 28 years now. Its successor, the James Webb Space Telescope, will be launched in the year 2021.